Announcing Clairvaux’s 2019 Summer Camp! 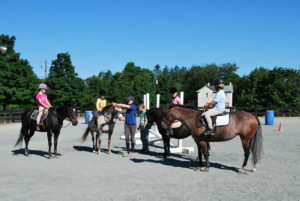 This is a four-day camp designed for beginner and novice riders, ages 12 and under. 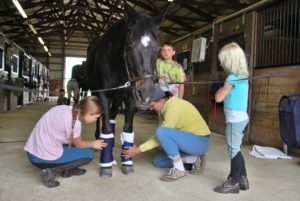 Participants will ride each day and will learn horse management skills, including: Grooming, safe handling, tacking, caring for equipment, conformation and nutrition. 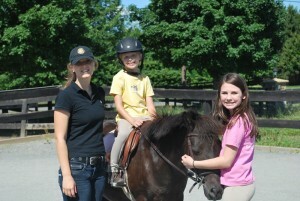 Plus, there will be horse- and farm-related games and activities. 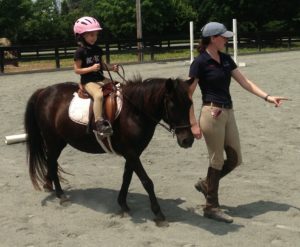 **Thursday, from 12:00noon-1pm we will have a Parent’s Open House for riders to showcase their new skills. To reserve your spot, a deposit of $100 is due by May 31st. The remainder is due prior to the start of camp.